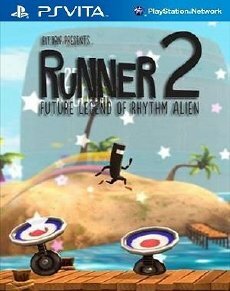 BIT TRIP Presents Runner 2 Future Legend of Rhythm Alien is the sequel to the critically acclaimed and IGF award winning BIT.TRIP RUNNER. 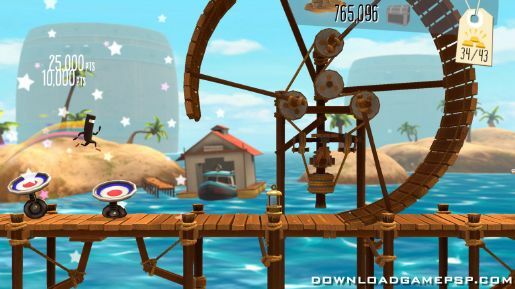 In the style of the BIT.TRIP series, Runner2 is a rhythm-music platforming game. Players will run through fantastic environments, using brand new moves, to brand new soundtracks as they run, jump, slide, kick, and soar toward the goal of tracking down the Timbletot and thwarting his evil plans to destroy not only our world, but every world there is.